Is anyone else obsessed with using the least amount of makeup on their days off? I take advantage of my natural skin when running errands, cleaning around the house, or even relaxing. 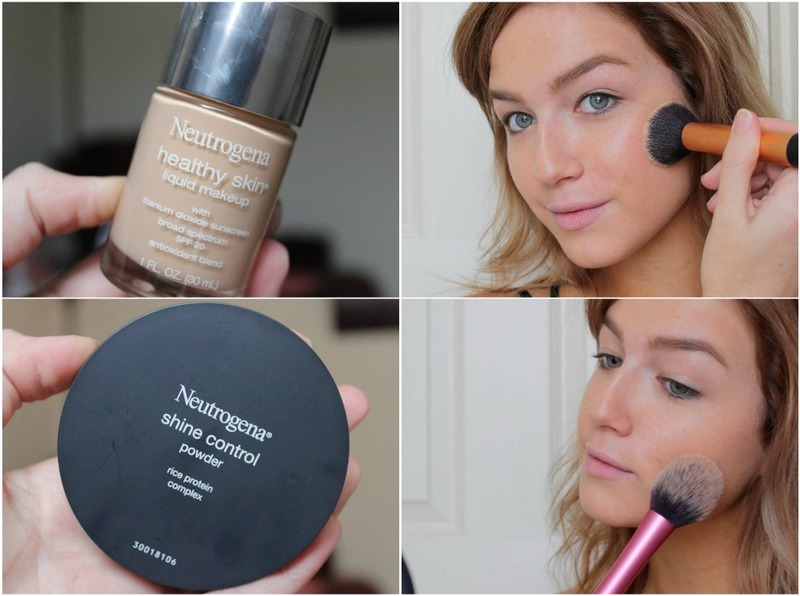 I created a fresh step by step tutorial with some of my favorite Neutrogena beauty products for my natural day off makeup. This look is one that anyone can achieve! With 5 products, it's kind of a no-brainer ;) Enjoy! 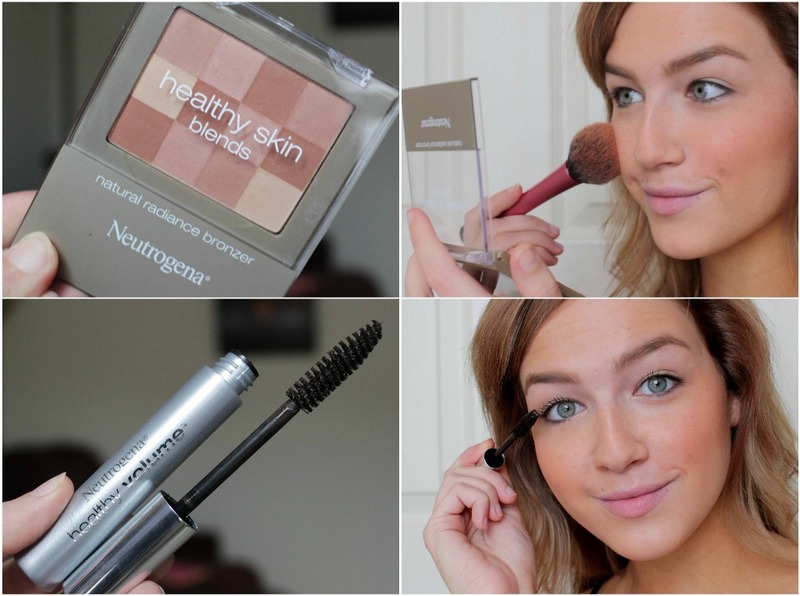 Apply Neutrogena Healthy Skin Liquid Makeup. 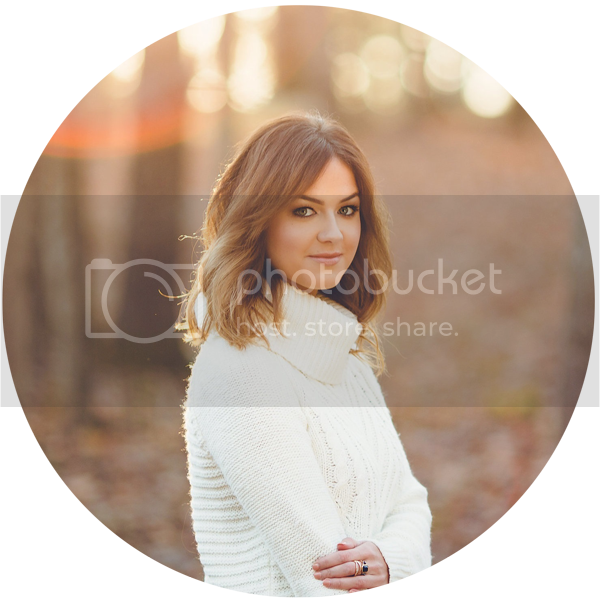 This foundation is buildable so feel free to customize it to your liking. Set your foundation with the Shine Control Powder. I use this powder only in my t-zone to absorb excess oil. Use the Healthy Blends Blush/Bronzer on the cheeks and all over the face. This is a mosaic powder so it will provide warmth, color, and a soft matte finish to the skin. To pump up the lashes use Healthy Volume Mascara. I popped on the Moisture Smooth Color Stick in "Fresh Papaya" which is my all time favorite drugstore lippie! I was inspired to show you guys a glimpse of what my day off might look like thanks to Hayden Panettiere's "Nashville All Day Beauty" series where she shares three of her favorite makeup looks for different times of her day. I'm usually posted up on the good ole' couch relaxing and editing videos/blog posts for the days ahead. Just a heads up for all of you Target lovers out there (basically everyone). Target will be hosting a Beauty Concierge Event. Looks like the beauty aisles just got a little better! The event begins August 24th. There will be Limited quantities available so be sure to check your local target for more information! Hope you enjoyed the tutorial and thank you for reading! Super random but think you can do a review of vain puruits' vain kit? I feel you! From where I'm from, we don't have many Neutrogena products either... What's Vain Pursuits btw? good It’s a wonderful application that enables you to search official link to mobdrodownloads Organize Streams and filter them language and topic or keep track of player history. Mobdro Free nice. good well as apple iphone. Mac individuals could likewise access shareit pc that are various i.e Android to apple iphone as well as the other way around nice. Great and see them later. There are several applications on the Vidmate APK its features and just how to download the apk file of this Fine.